Chicago Jet Group are experts at jet aircraft appraisals and assist clients in purchasing and selling private jet aircrafts. Our process ensures that our clients get accurate and precise jet aircraft appraisals. If for any reason you have any questions or comments about our jet aircraft appraisals, feel free to give us a call at 630-466-3600 or fill out the form to the right. Our appraisers do high quality on-site appraisals and will personally inspect the aircraft along with its logbooks. The professionalism of our appraisers is unmatched in the industry and have years of experience in jet aircraft appraisals. Our expert jet aircraft appraisers will determine a sale price for the aircraft, determine the current value of the aircraft on the market and they will see if the asking price for a jet aircraft that you are interested in buying is accurate. Jet aircraft appraisals are a useful tool to establish the current value of a jet aircraft when buying or selling. Inspecting and determine an actual price for a jet aircraft can be pretty complicated, Chicago Jet Group wants to make that process as smooth and painless as possible for our clients. 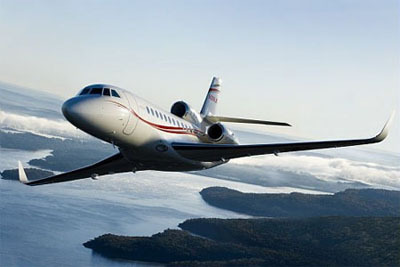 Chicago Jet Group understand how market trends effect the value of a jet aircraft. Our company will ensure you buy or sell a jet aircraft at an appropriate price by using our jet aircraft appraisal services. Proper jet aircraft appraisals take years of study, commitment and dedication which our experts here at Chicago Jet Group have and utilize through our Jet aircraft appraisals. If for any reason you have any questions or comments about our jet aircraft appraisals, feel free to give us a call at 630-466-3600.